I’ve written a number of books to help compulsive spenders. You can view sample pages here and read more about them. This book contains the complete Fearless Budgeting Training Program for compulsive spenders. Since this book was written by a recovering compulsive spender, I understand, as “normal” spenders and the financial gurus can’t, the unique struggles you face and why you haven’t been able to succeed at this process in the past … and I’ll help you overcome these obstacles to your success. The spending plan is one crucial weapon in an arsenal you need to recover from compulsive spend-ing. And that’s the one we’re going to address in this training program. The original program started out as a free online, audio-based curriculum. Recognizing that some people prefer to have a written guidebook, I edited the transcript of the online audio program for the print edition. You can find the print and Kindle versions on Amazon. The Getting Out from Going Under Daily Reader for Compulsive Debtors and Spenders is a new daily reader written by a recovering debtor and spender. 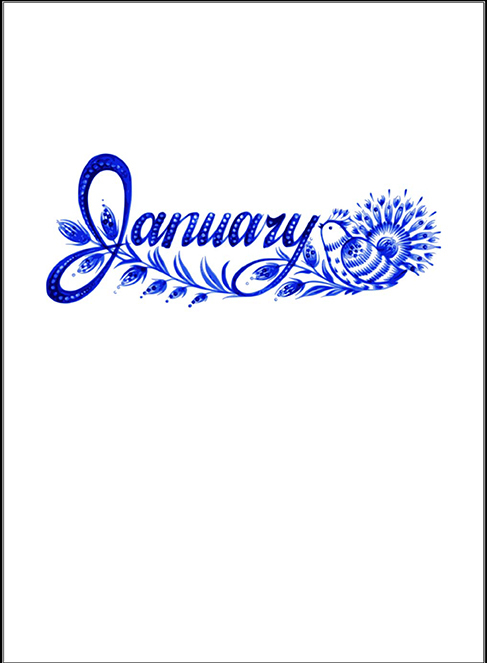 The Daily Reader for Compulsive Debtors and Spenders offers 366 individual readings. Filled with practical tips, inspiration, and a thought for each day, the Daily Reader will encourage and motivate you to stay on the path of recovery. Note: If you purchase the print edition, the price for the Kindle version is 99 cents. If you are part of the Kindle Unlimited program, there is no cost to borrow the book. Paperback and ebook available at Barnes and Noble. 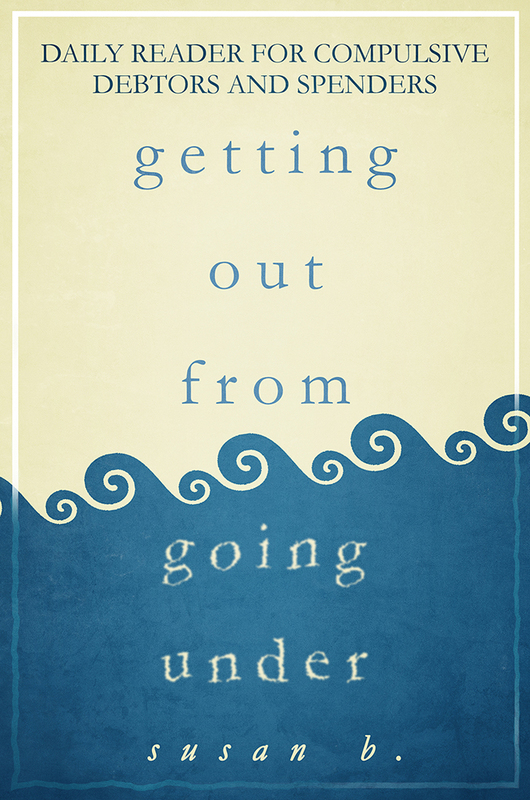 There are 14 daily readings available as sample pages on the Getting Out from Going Under blog. Note: The “Getting Out from Going Under Daily Reader for Compulsive Debtors and Spenders” is not an official Debtors Anonymous publication nor is it endorsed by Debtors Anonymous. It is the work of one person who is recovering from compulsive debting and spending. Click here to download the PDF version of the journal for free! This 250 page book can be used for all types of addictions and for those who suffer from multiple addictions. It’s fun and easy to use. Just one sentence a day, or even a little drawing, will give you a profound picture of your recovery over time. 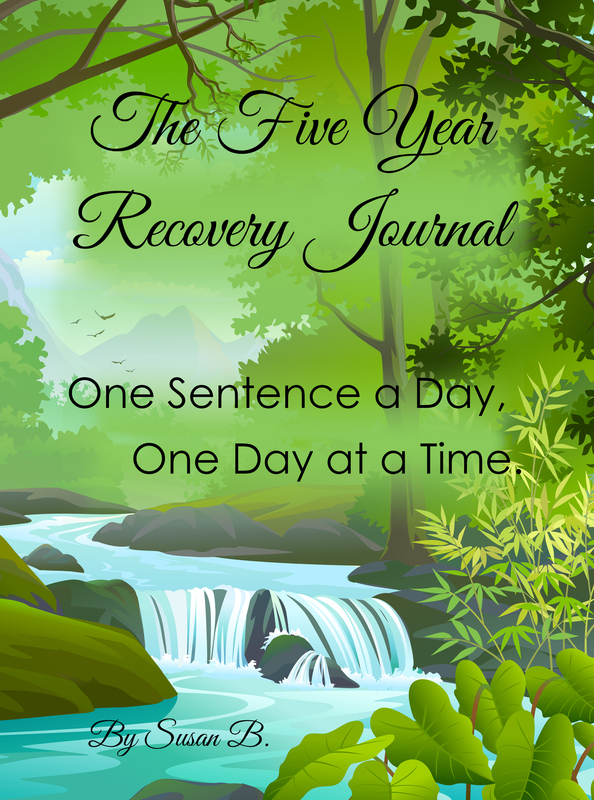 Spending just a few minutes with this journal daily will enable you to capture the essence of your own recovery day by day, and to see your growth along spiritual lines as you look back through this written record. 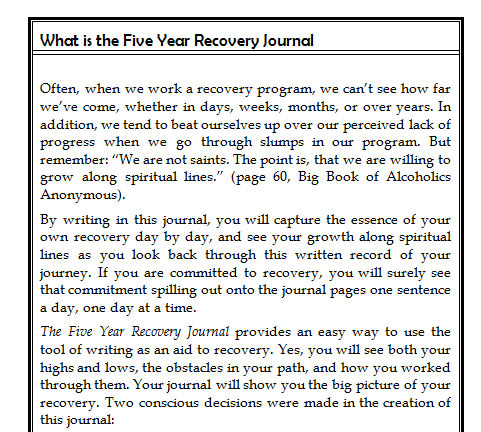 If you are committed to recovery, you will surely see that commitment spilling out onto the journal pages one sentence a day, one day at a time. There are sample pages. Click the images to enlarge them. Take the FREE online version of the Fearless Budgeting Training Program for Compulsive Spenders. With over five hours of audios and one hour of videos, these two courses will give you everything you need to finally create a spending plan that works for you. Want to Listen to the Fearless Budgeting Training Program Offline? Take the Fearless Budgeting Training Program with you! Now available: a downloadable version of all 50 mp3 audios (over five hours of training), so you can listen whenever and wherever you want! Just $14.95 Plus, all the workbooks and handouts, and the 22 minute MP4 video of my spending plan process. Go to Get the audios now! This book contains the complete Fearless Budgeting Training Program for compulsive spenders. Since this book was written by a recovering compulsive spender, I understand, as “normal” spenders and the financial gurus can’t, the unique struggles you face and why you haven’t been able to succeed at this process in the past … and I’ll help you overcome these obstacles to your success. You can purchase a print version or Kindle version. The Getting Out from Going Under Daily Reader for Compulsive Debtors and Spenders is a daily reader written by a recovering debtor and spender. The Daily Reader for Compulsive Debtors and Spenders offers 366 individual readings. Filled with practical tips, inspiration, and a thought for each day, the Daily Reader will encourage and motivate you to stay on the path of recovery.